Real playing card board (320 g/m²), lacquered on both sides, rounded corners. 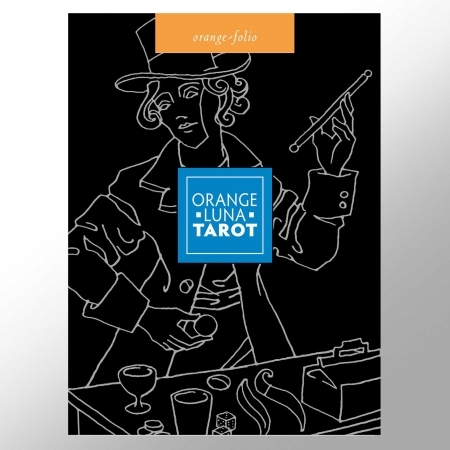 “Orange Luna Tarot” is a set of tarot cards that follows the traditional motifs of the Tarot de Marseille, created in the 16th century. The Tarot de Marseille, which probably came into circulation around 1500 in the south of France, is considered to be the most important tarot card deck alongside the Rider-Waite and the Crowley-Tarot. The depictions were carefully modernised without changing the wealth of symbolic details. 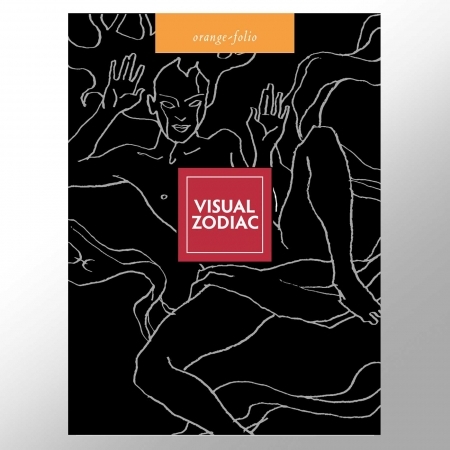 “Visual Zodiac” is a set of cards that illustrates the possible combinations of zodiac signs and planets based on astrological symbols. The images of the “Visual Zodiac” show archetypal energies as they are present in every human brain. By linking different attributes, new and unexpected results are generated: more complex archetypes with additional encrypted information. “Visual Zodiac” gives an interpretation that allows us to integrate certain energetic qualities that seem irreconcilable or very difficult to unite. 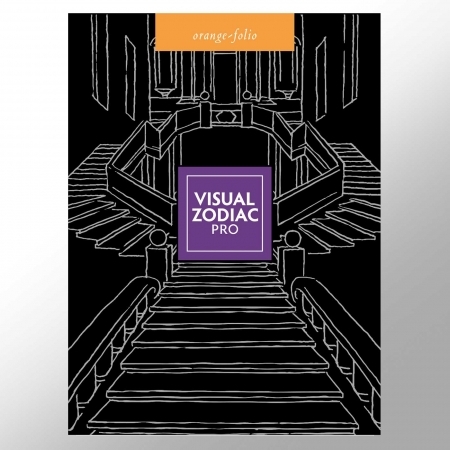 “Visual Zodiac Pro” is the ideal complement to “Visual Zodiac”. One after the other, all the essential elements of astrology are presented in visualizations, making it easier for beginners in the royal science to study. But also advanced astrologers receive a valuable help with this set. “Visual Zodiac Pro” includes 11 planets (including Chiron), 12 houses, 4 elements, 3 dynamics and 9 aspects.